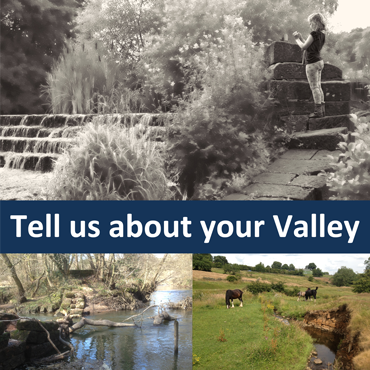 Explore and appreciate all the characteristics of Staffordshire's precious jewel, the Churnet Valley landscape. These photos and locations showcase the very essence of this wonderful landscape. There are clues all around that reveal the heritage of the valley. Take a look at the man-made heritage features that have made such an impact and consider how it was then and is now. Add your details to receive the latest local information, once or twice a month. Your email address will not be used for anything else.